I attended the tsunami-themed Pacem in Maribus Conference in Thailand where I was slated to be one of the keynote speakers. Thailand is especially interested in tsunamis after its Andaman Coast was ravaged by a particularly devastating one in 2004, killing more than 8,000 people on the southern coast. Pacem in Maribus is Latin for Peace in the Ocean. The organization is an international forum on sustainable governance of the oceans with experts from countries all around the world. During my speech, I discussed Tsunami Disaster Risk Reduction lessons learned from the engineering field as well as government policy and economic challenges as they relate to the reconstruction of Eastern Japan after the earthquake there. The Deputy Prime Minister of Thailand, H.E. Dr. Plodprasop Suraswadi as well as the Minister of Science and Technology, Thailand, H.E. Dr. Phiraphan Phalusuk spoke at the welcoming ceremonies of the conference just before I gave my keynote speech. Pacem in Maribus is Latin for Peace in the Ocean. The organization is an international forum on sustainable governance of the oceans with experts from countries all around the world. Discussions during the conference covered the impacts of climate change, water and flood management, a follow-up to the Rio +20, and implementation of United Nations Convention on the Law of the Sea (UNCLOS) in the Southeast Asia Region. While at the conference I was part of an interview at the Centara Grand held by Ms. Darin Klong-ugkara, News Editor of the Thai Public Broadcasting Service (above). I was asked questions about the seismic risk it Bangkok and was accompanied by Dr. David Krause from Geosyntec Consultants. Dr. Krause was one of the main toxicologist during the BP oil spill working for the Department of Health in Florida at the time. On Sept. 4th after the official opening of the forum, I gave a Forum Plenary presentation on Tsunami Disaster Risk Reduction and Reconstruction of East Japan Earthquake. 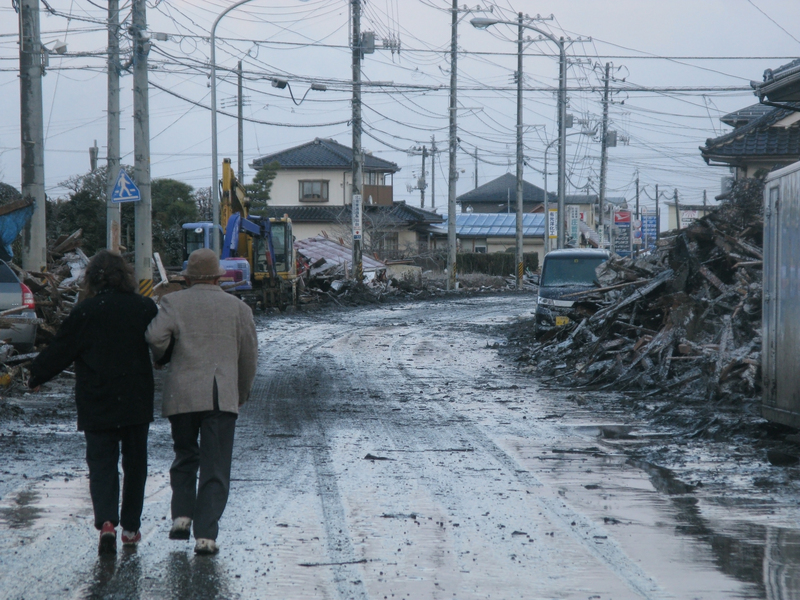 The magnitude 9.0 March 2011, East Japan Earthquake had a strong motion that lasted over 90 seconds. This large earthquake was followed by a massive tsunami. Waves of up to 30 m and average 10 meter traveled 10 km inland. Although the coastal area was fortified by seawalls, most of these were overwhelmed by the tsunami and suffered damage. 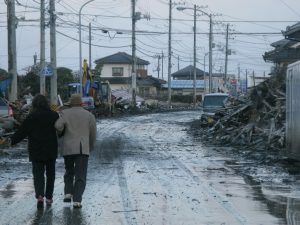 An elderly couple walks through the devastation caused by the Sendai Tsunami. 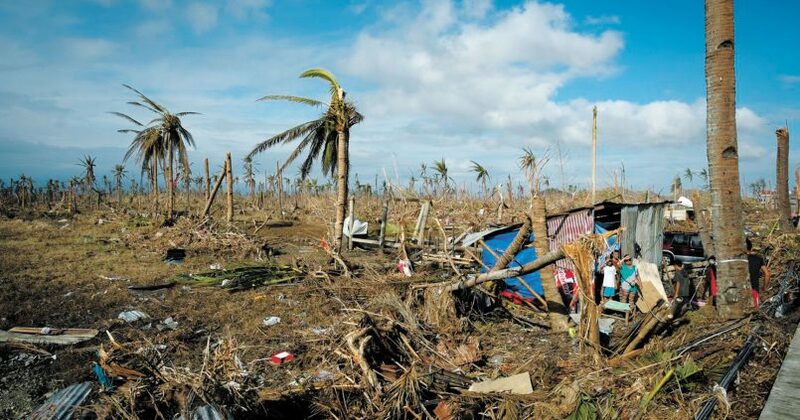 As high as the casualties were, many lives were saved by the advanced tsunami warning system. Assessment of damage immediately after the tsunami showed that many newer industrial buildings and other structures constructed of reinforced concrete and built according to the modern seismic codes survived the event with no or minor damage. 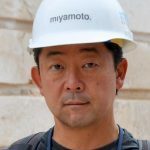 The experience obtained by this tragedy can provide guideline for future construction with emphasis on preserving life safety and the communities. My lecture series was well attended and there were many great comments. At 2 p.m., I gave a leadership seminar on Engineering, Political and Economic Challenges in East Japan Tsunami Reconstruction followed by a question-and-answer session. expected. This is attributed to the size of the water surge, which was much higher than forecasted and overcame the sea walls. The Japan Meteorological Agency warning allowed hundreds of thousands of people to escape to higher grounds inland. Assessment of damage following the earthquake showed that properly designed structures performed well. Additionally, areas with taller buildings provided shelter for people and experienced lower casualty rates. 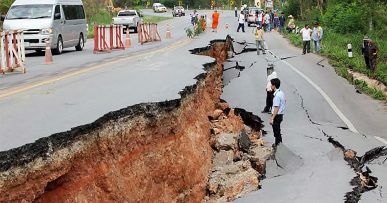 This event affected an area of more than 400 square km. 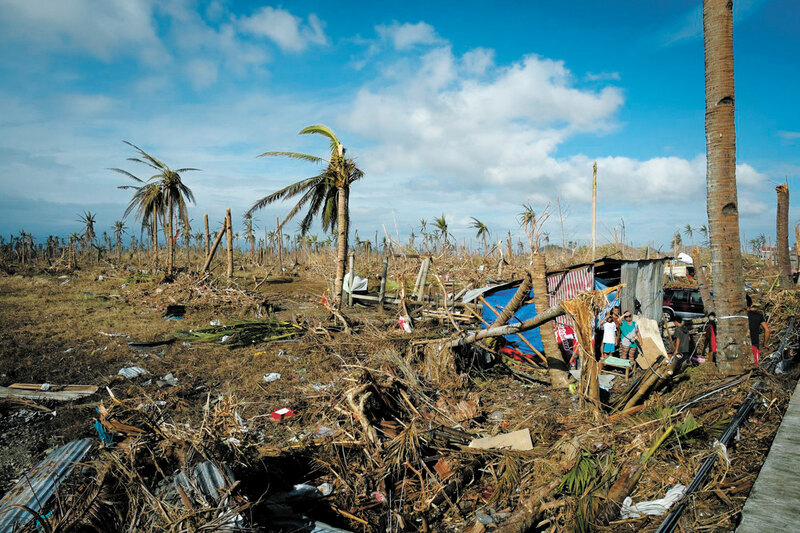 As such, governmental agencies alone were not able to reconstruct the impacted areas. Robust reconstruction planning requires participation from the commercial investment sector partnering with government agencies. It involves several key factors including reconstruction policies, availability of commercial and public funding and political leadership. If you are interested in the entire conference and the topics covered, you can download the program here.